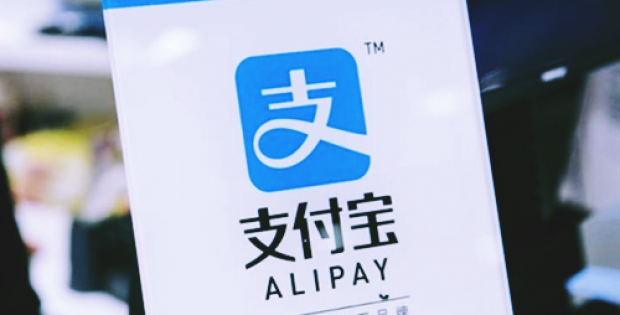 Online payments platform Alipay has reportedly joined forces with Tourism Australia on a novel pilot program. If sources are to be believed, the partnership is aimed at promoting most of Sydney’s iconic tourist destinations to Chinese sightseers. The all-new Sydney City Card is essentially based around an interactive app that features numerous hotspots across Sydney, such as the Sydney Fish Market, Darling Harbor, The Rocks, the Sydney Aquarium, and Chinatown. The app, to be built on the Alipay platform, will be deploying geo-targeted promotions in order to highlight certain sights for Chinese tourists and enable them to pay for entry and other experiences. Information obtained from credible sources so far claim that the pilot, running for around a year, has been launched just in time for the Chinese New Year. The week-long holiday in the month February will apparently witness close to 7 million Chinese tourists traveling to international locales, including their all-time favorite – Australia. Sources familiar with the developments cite that the 1.4 million Chinese tourists who visited Australia in the year until November represented around 27% of the overall tourism expenditure from overseas visitors nationally. John O’Sullivan, MD, Tourism Australia claimed that the Lunar New Year has currently become a highly vital time for tourism in Australia, and high-value visitors are looking forward to using the holiday break as a chance to travel abroad. The company is aware of the significance Chinese tourists have with Alipay as a trusted, preferred online payments system, O’Sullivan affirms, further adding that the firm retains confidence that the additional value it would obtain the new Sydney City Card will prove to be hugely popular, and make on-the-ground holiday experience more engaging for travelers. A recent survey conducted by Nielsen incidentally claims that 99% Chinese tourists already have the Alipay app on their mobile phones and over 90% will use mobile payments, if offered, while travelling abroad.